Posted on Apr 2, 2013 by Appleton Downtown Inc. Happy Bellies Bake Shop is now selling the dry mix for oatmeal pancakes! 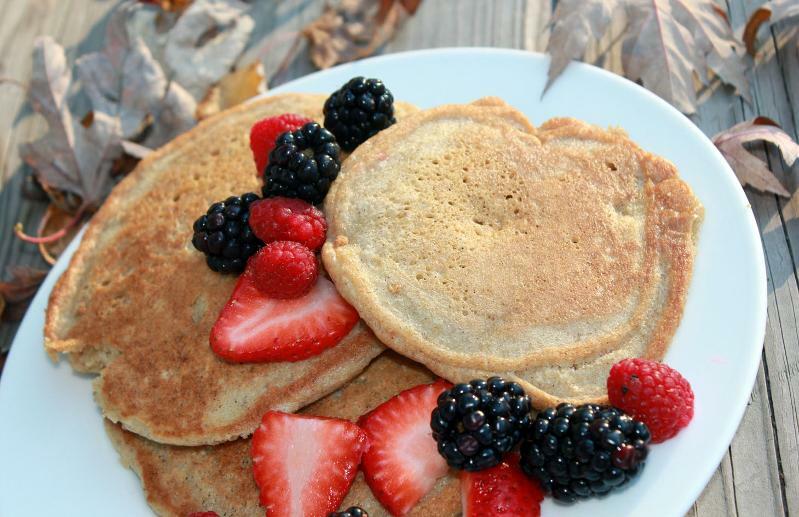 These pancakes are made of oatmeal and oat flour for a whole grain and hearty breakfast.